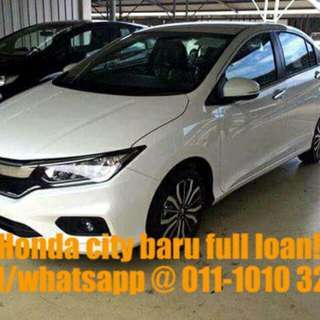 @zehllco is on Carousell - Follow to stay updated! 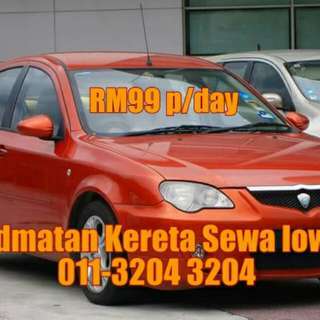 Promo raya kereta sewa! 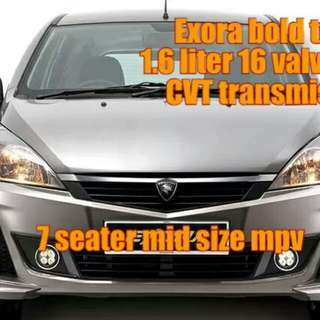 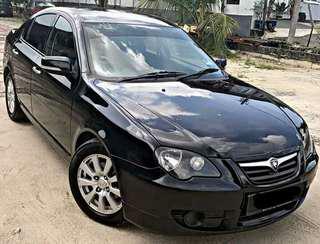 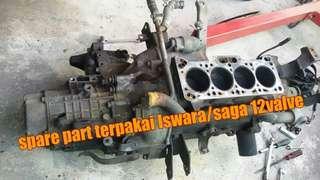 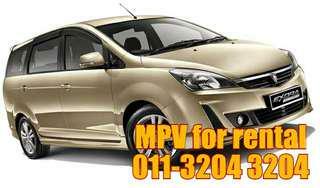 Sewa minimum 3hari Perodua myvi auto @ rm120p/day! 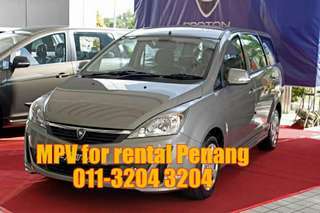 Coming to Penang? 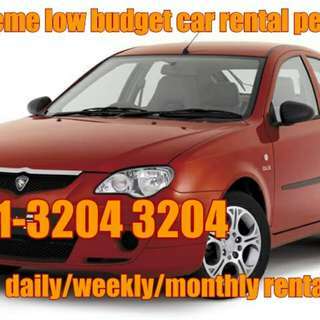 Looking for a car rental?? 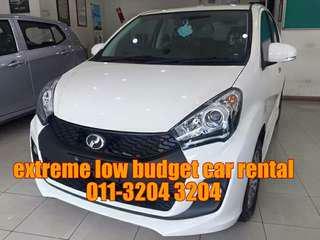 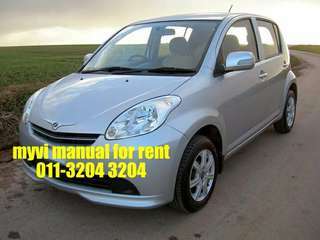 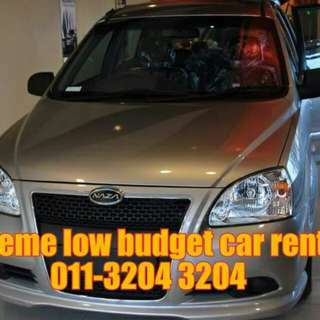 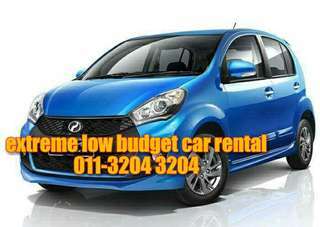 Rent a Perodua Myvi auto at an affordable rate! 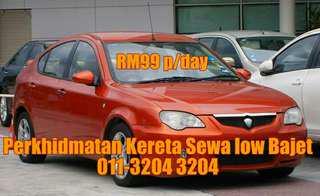 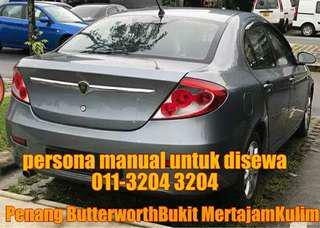 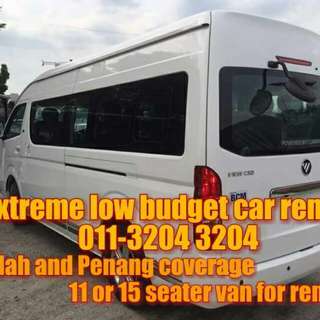 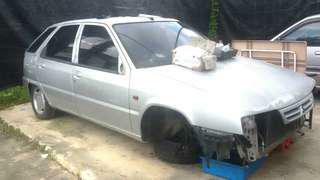 RM130p/day!! 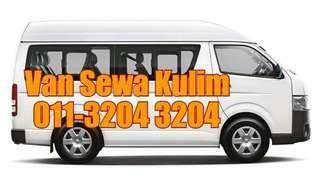 We deliver/pick up at your place!! 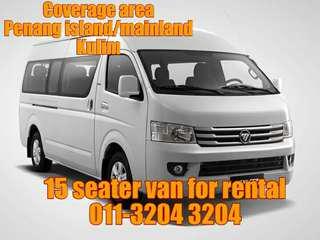 Airport Hotels etc..